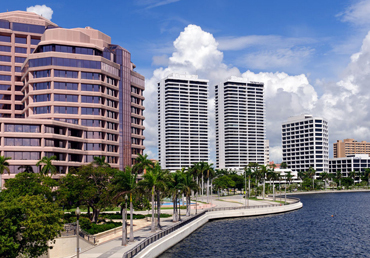 If you are located anywhere between Deerfield to Hallandale, we've got you covered! 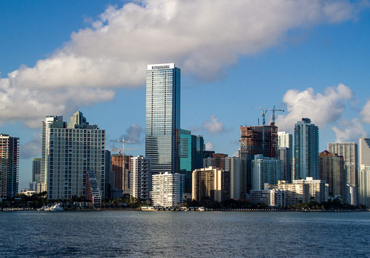 If you live in the Miami area, we're here to help! 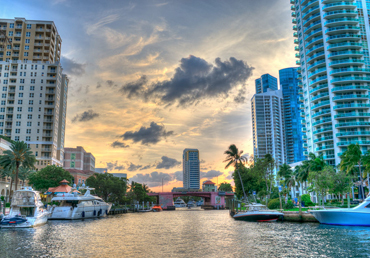 We serve all the way from Aventura to Homestead. 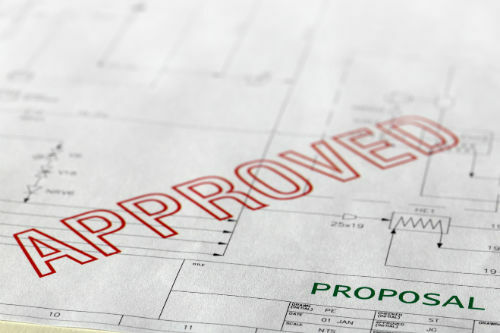 With more than a decade of experience, we can take care of all your building permit needs. 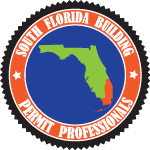 We offer expediting services, recording services, expired permit closure, code violation remediation, licensing and much more. 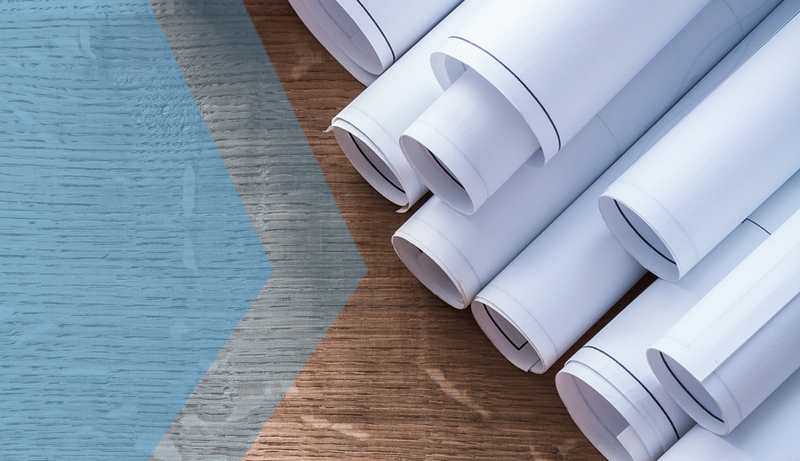 Download the necessary forms and applications to begin your project smoothly. Want a quote for service? Have a question about the status of an existing project? 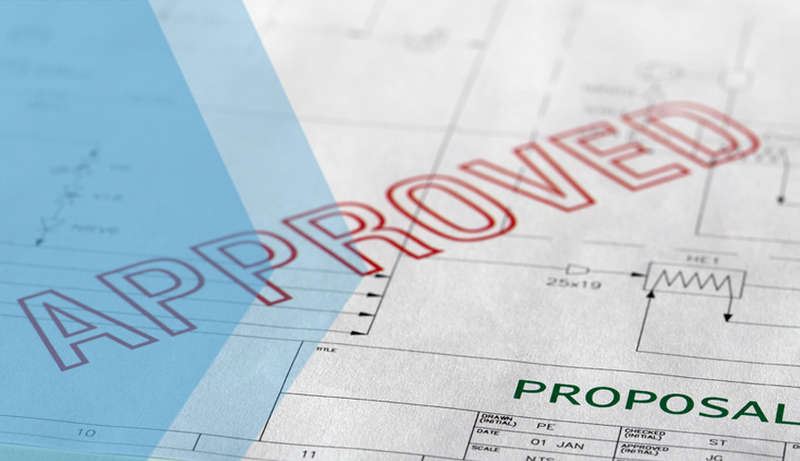 can notoriously accompany the permitting process.